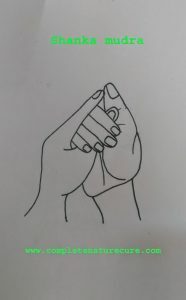 Shanka mudra is useful to decrease fire element and increase air element in the body. Clench the left thumb with the right fingers and place the left fingers on the back of the right palm. Now join the tips of the right thumb and the left index finger. Shanka mudrā decreases pita humor and increases the Vata and Kapha humor within the body. A burning feeling in the body is very easily overcome through this mudrā. Burning in the body or body parts is relieved by practicing shanka mudrā. Shanka mudra is useful in the treatment of Allergic disorders, skin rashes, voice and throat problems, flabbiness/weakness and paralysis of muscles. 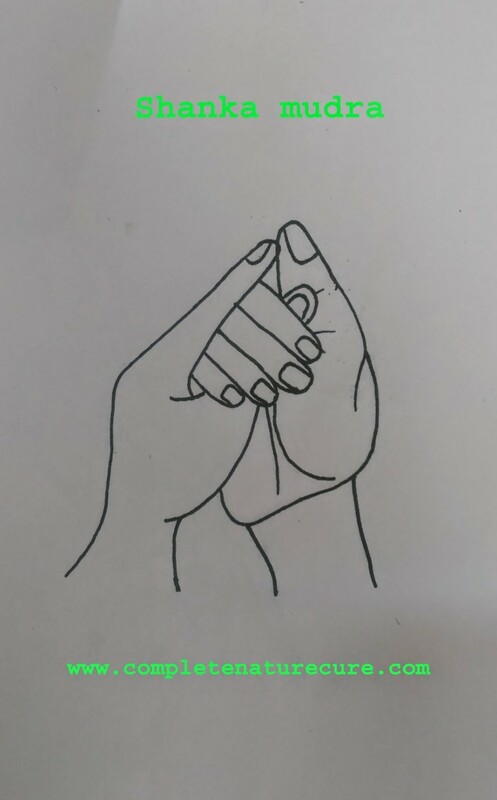 30 minutes of practice is enough to get good result of the shanka mudrā.You can practice it at any time or in any position.If you are suffering from fever or any other allergy, then you can do this mudra for a longer time to get best results. 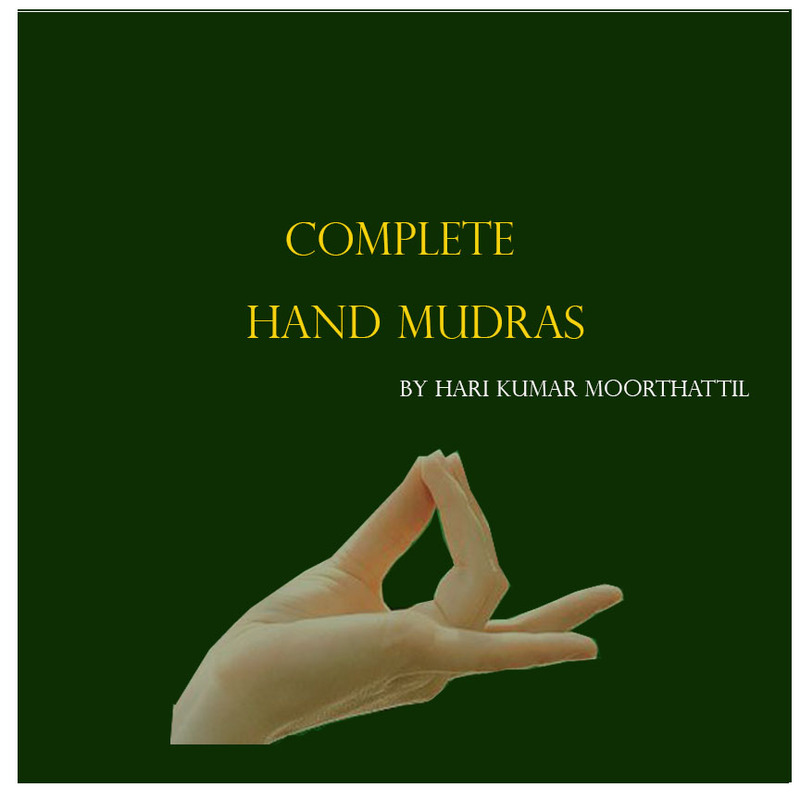 If you are a Vaata+kapha mix Prakriti, then you should practice this mudra in moderation only.